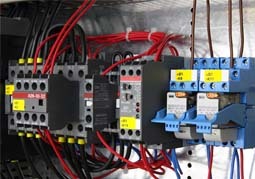 At SRJ Electrical services, we pride ourselves on our reliability and commitment to our customers. 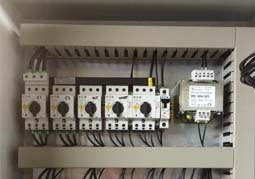 At SRJ Electrical Services, we offer a wide range of electrical services for domestic, commercial and agricultural throughout Honiton and the surrounding areas. With our many years experience within the industry, we have built up the knowledge and understanding to be able to guide and advise you on any enquiry that you may have. 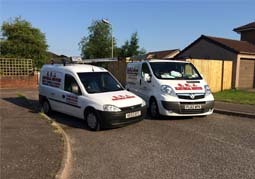 Our helpful and highly qualified team are on hand to complete any of your enquiries and guarantee you that a first class service is carried out with every job they undertake. If you are interested in what we can offer you call us on 01404 891569.